Tithe Cottage is in the hamlet of Brandlingill. The property is split across two floors.Sleeps 6 in a double bedroom,and 2 twin bedrooms. Bathroom. Ground floor open-plan living with electric fire, kitchen and dining area. Shower room with shower WC and basin. Enclosed shared garden with lawn and picnic facilities. 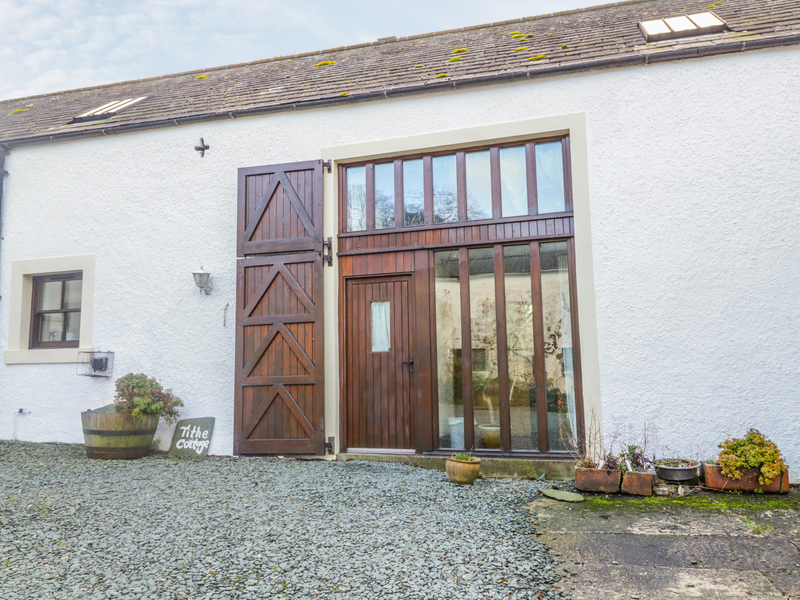 Private parking and outdoor bicycle storage.Note this property can be booked with adjacent property The Byre to sleep 12. An ideal base to explore the Lake District.any time of year. Central heating throughout. Electric stove-effect fire, TV and DVD player, Hi-Fi, video, kitchen/diner, microwave, fridge/freezer, dishwasher, washer/dryer. EV, electric provided. Bed linen and towels inc. Cot and highchair available. Private parking. Outdoor bicycle storage. Enclosed garden with furniture. 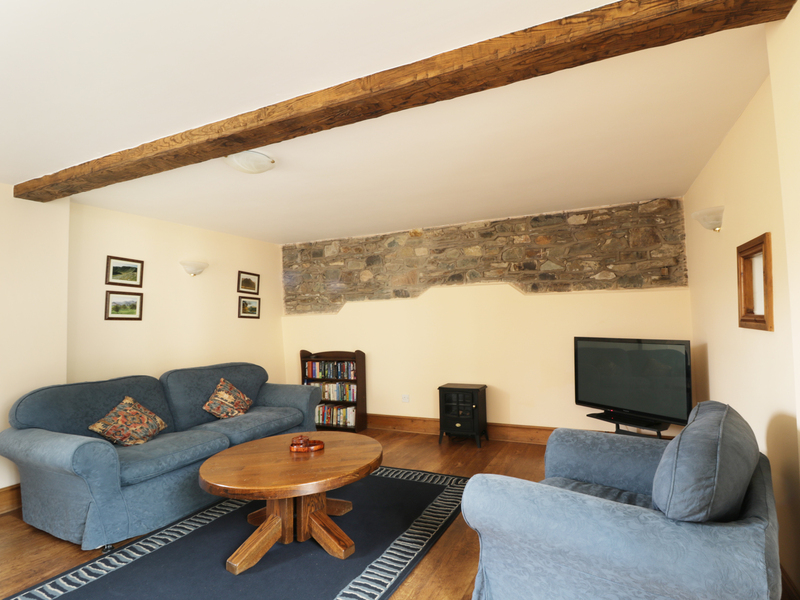 Note: can be booked with adjacent The Byre cottage to sleep a total of 12.